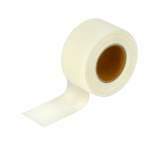 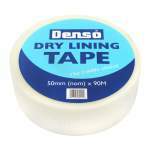 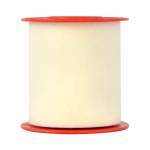 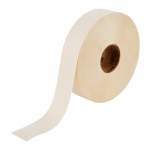 Crack Cover tape for covering of small cracks before wallpapering. 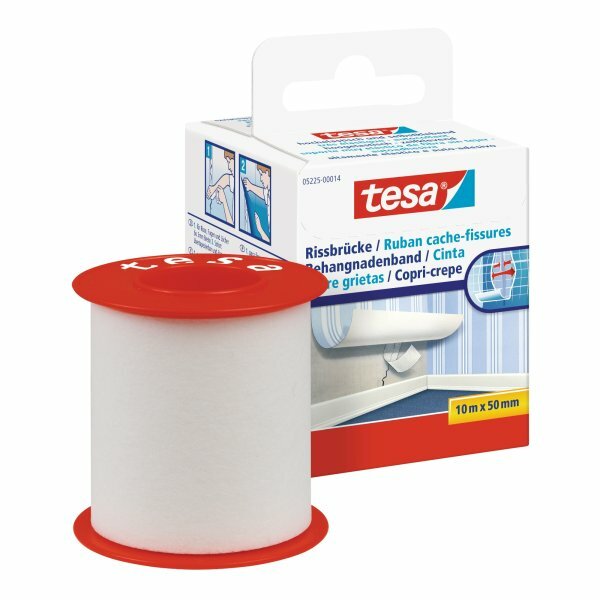 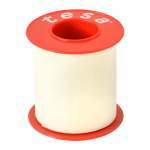 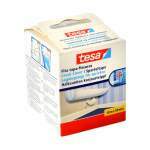 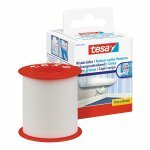 tesa® 5225 Crack Cover is a flexible self-adhesive tape which is used to cover cracks, seams and holes in walls before papering. 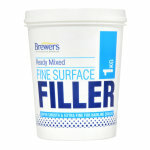 Wallpaper can be applied immediately after use.